The 13' Heavy Duty Combination Boom Stand offers versatility with its solid and durable design. The boom arm is housed within the main tube to function as a standard light stand. Once removed from the main tube, the convertible design allows for quick and Read more..
6' from base to break; with boom arm extension from 45 in. up to 84 in. The 13' Heavy Duty Combination Boom Stand offers versatility with its solid and durable design. The boom arm is housed within the main tube to function as a standard light stand. 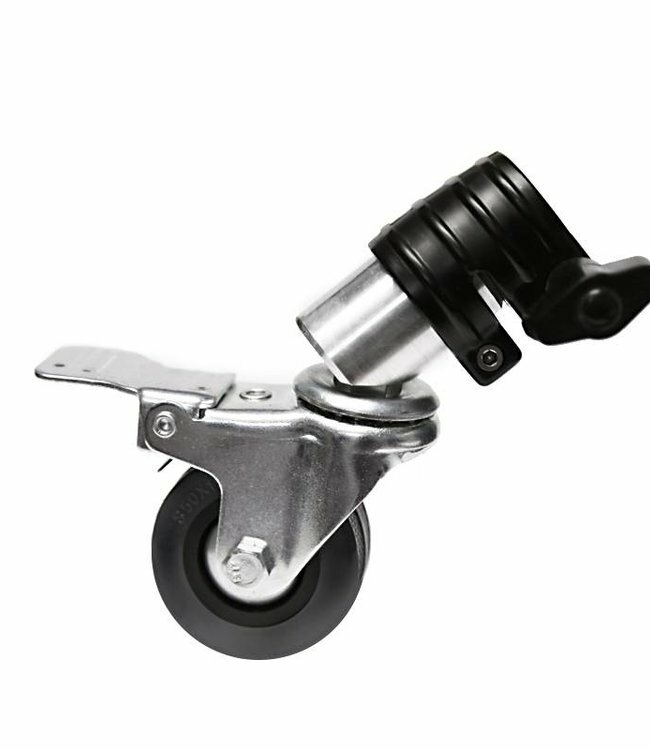 Once removed from the main tube, the convertible design allows for quick and easy extension for use as a boom arm. 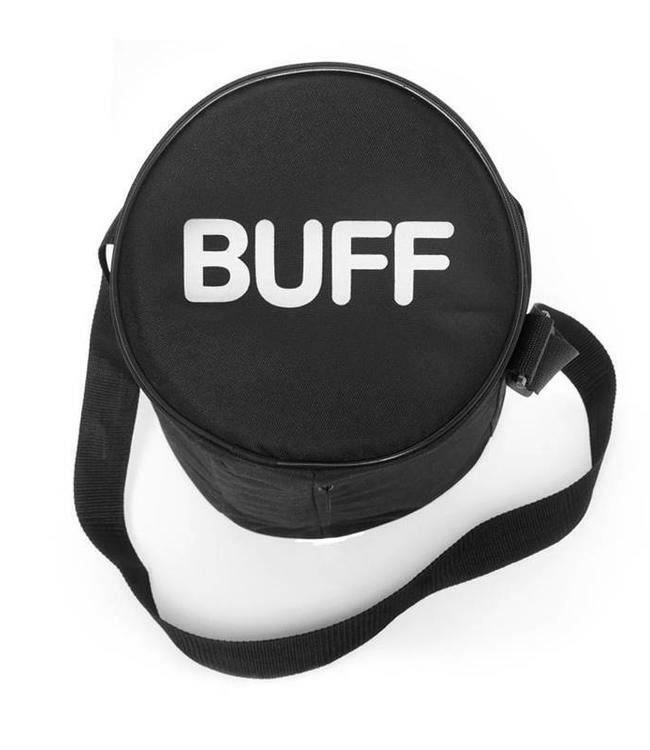 Suitable for holding all Paul C. Buff flash units with small to medium sized accessories, such as the PLM umbrella system, softboxes and octaboxes, beauty dishes, and beyond! Counter balances boom arms. Can be used as a conventional sa.. 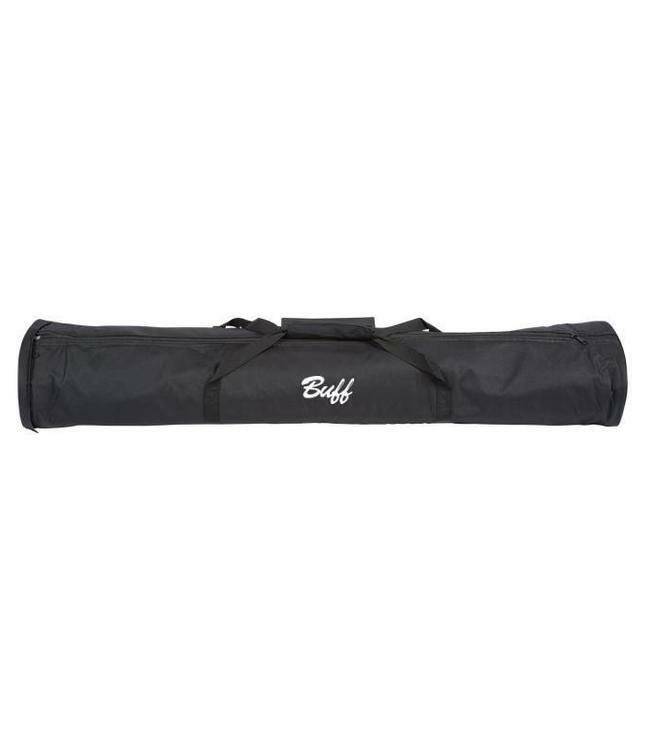 The Light Stand Carrying Bag is a heavy-duty nylon carrying .. 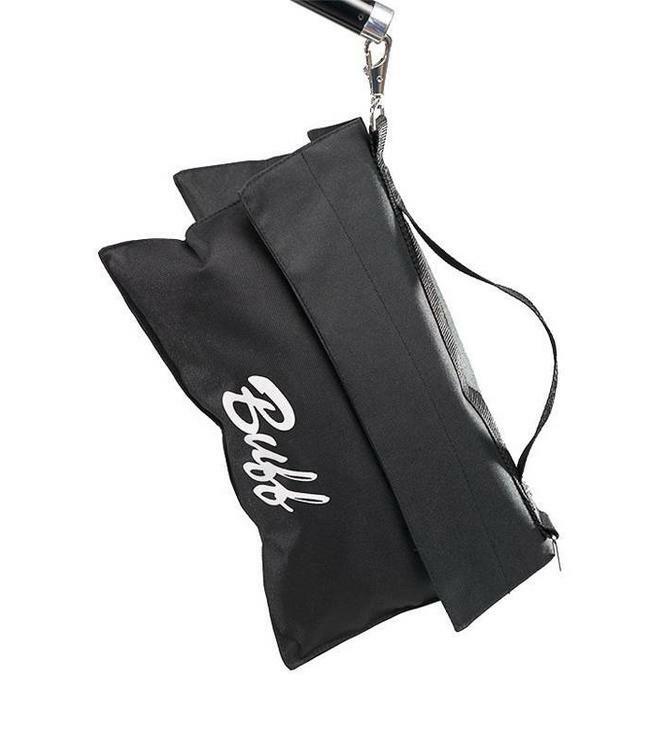 The Paul C. Buff Single Light Carrying Bag is a lightweight,.. 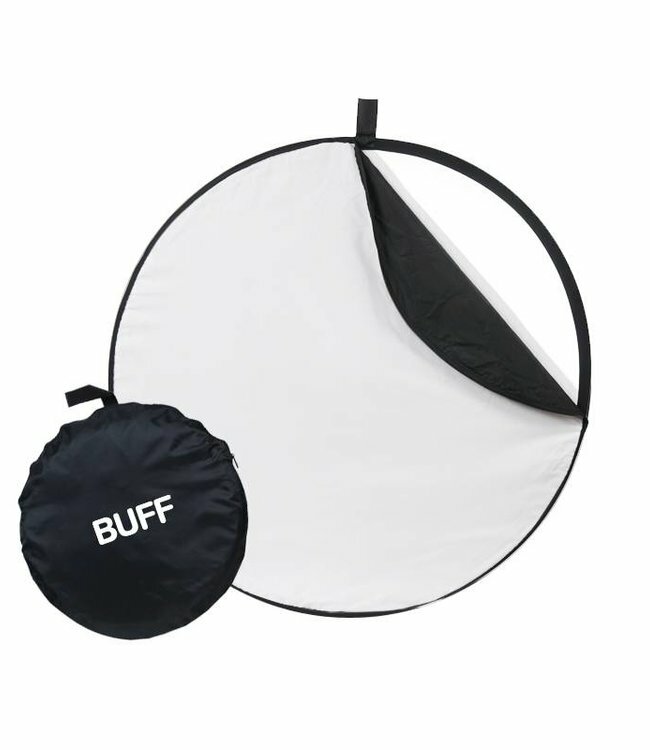 The 5-in-1 Circular Reflector Kit offers the versatility of ..
Tripod Wheels is complete with 3 swivel wheels and is compat..